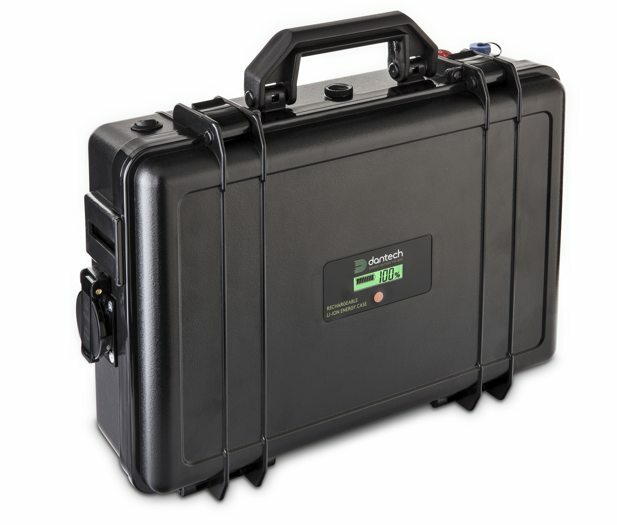 This Energy Case is a portable rechargeable energy unit, which enables a mobile field work with a wide range of electronical and electrical devices. 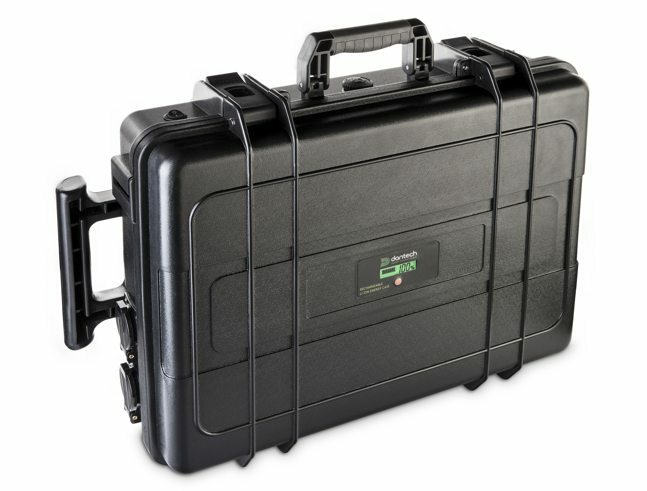 The unit is built with quality Li-ion battery cells, which are characterised by low weight and high power. The integrated 220V internal inverter allows you to run devices which work on net-voltage of 220V.